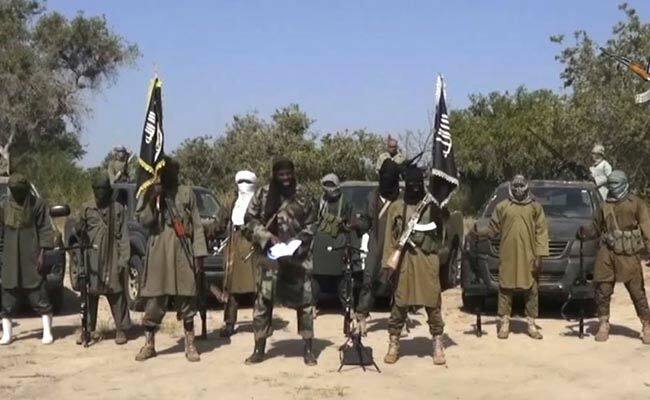 The Boko Haram extremist group killed at least 15 people in an attack Thursday on a village in Niger’s southern border area of Diffa. 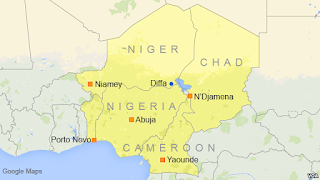 Niger security sources said that militants arrived in the village of Gogone on foot and opened fire indiscriminately on villagers, adding that government troops pursued them. 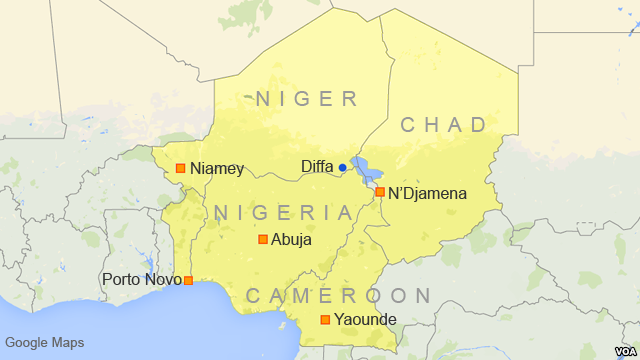 The United Nations has put at 50 the number of attacks and clashes between Islamist fighters and Niger troops since February, dozens of them in the Diffa region. A state of emergency has been declared there in a bid to boost security, but the attackers often flee across the River Komadougou that marks the border with Nigeria. About 150 schools with more than 12,000 pupils have been forced to close due to the attacks in Niger's southeast. 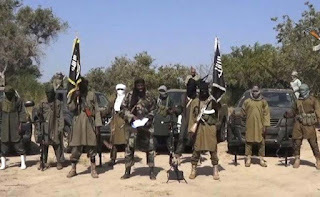 The Global Terrorism Index, issued last week, said that Boko Haram has become the most deadly terrorist group in the world. Deaths attributed to the group in 2014 increased by 317 percent to 6,644.